Customer relationship management (CRM) is a term that refers to practices, strategies and technologies that companies use to manage and analyze customer interactions and data throughout the customer lifecycle, with the goal of improving business relationships with customers, assisting in customer retention and driving sales growth. 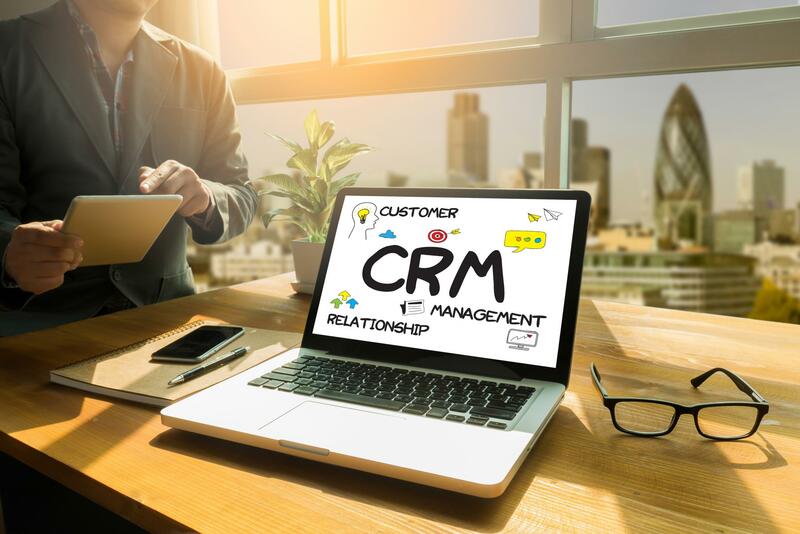 CRM systems can also give customer-facing staff detailed information on customers' personal information, purchase history, buying preferences and concerns. CRM systems are designed to compile information on customers across different channels or points of contact between the customer and the company which could include the company's website, telephone, live chat, direct mail, marketing materials and social media. 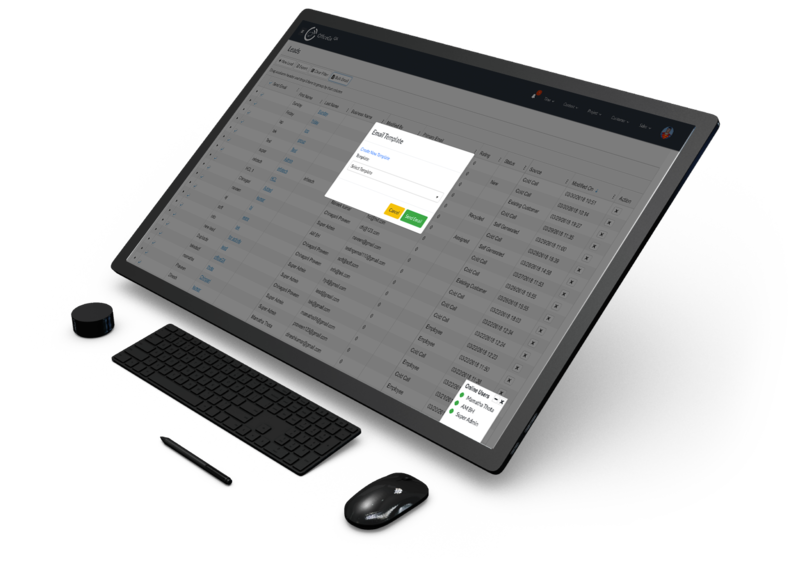 The best solution for managing your employees with client-based work. The work items can be mapped to invoice if the work is client based and chargeable. So that, you can track the work progress and invoice of that particular work item. It helps you to keep the client based work on the track and also organize the same in a better way. Capacity Checker appears on every work item created. It estimates the employee work potential on a particular work item basing on the estimated log hours. The employee will get paid basing on log hours and clock in timings. The capability of completing a specific task can be revealed with this feature. Time estimates can enhance the employee work productivity. Basing on the estimated hours on a particular task in the work item list can reveal the employee caliber towards a particular work. So, assigning the right work for the right candidate can save me as well as delivers quality results. It also enables to track and review the work in detail using Estimate. Filters will appear at the top right of the users Work Filters will appear at the top right of the users Work items in one place. 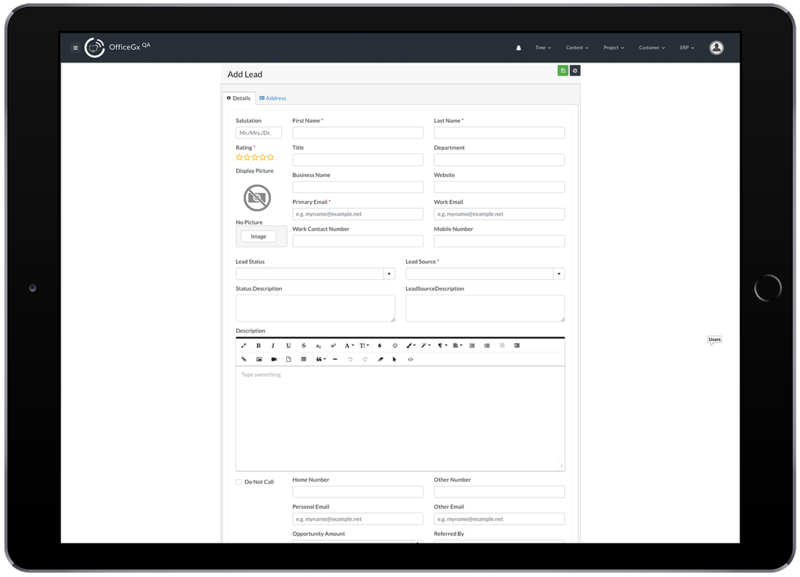 By using customized ﬁlters, we can track the work progress basing on assigned to and status by simply dragging the columns and can add as ﬁlters to check all the work items with ease. It is very simple and comfortable way to track the work.